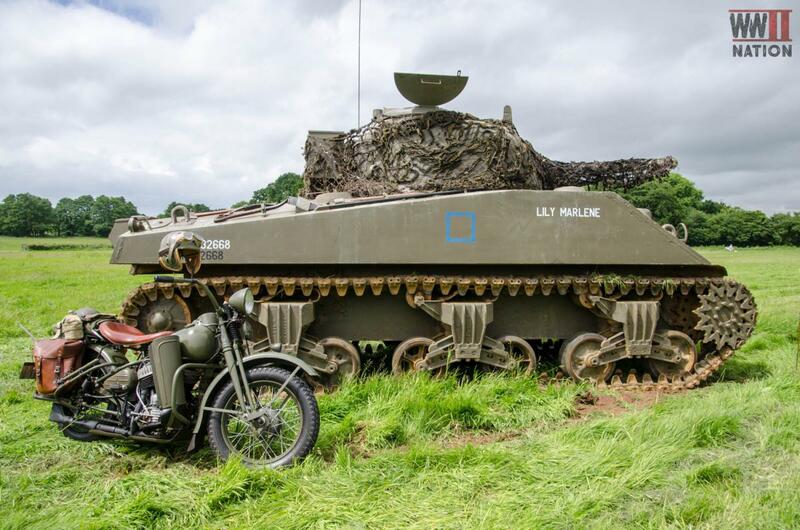 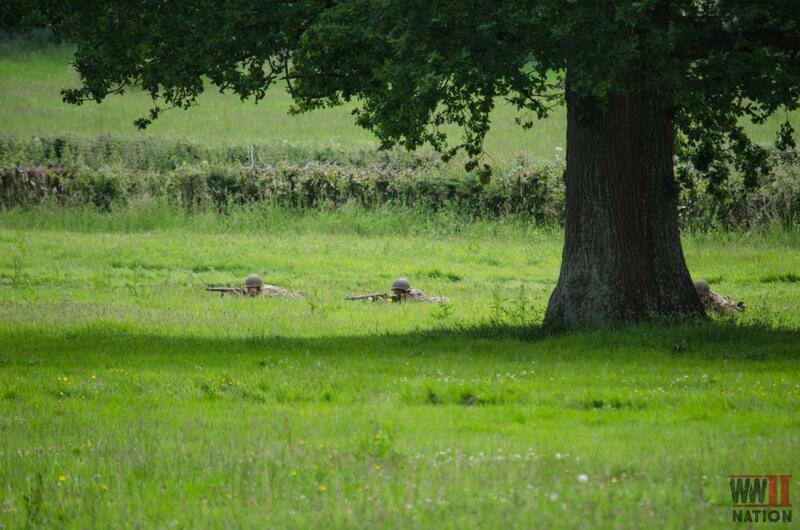 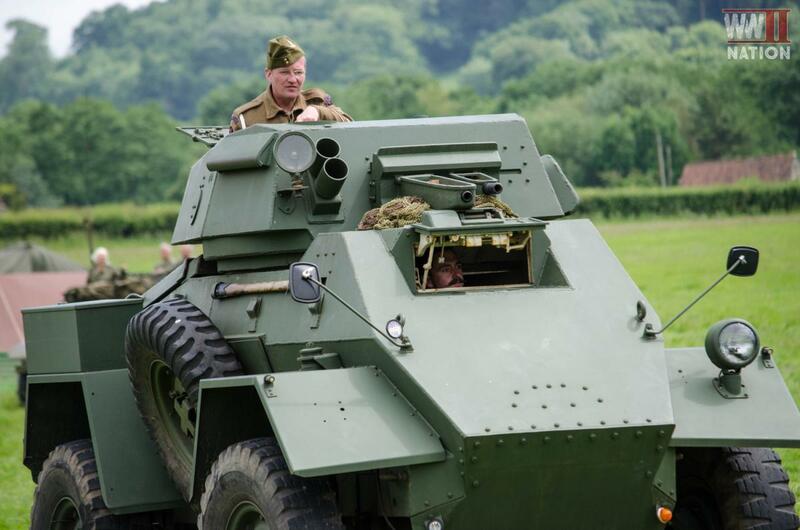 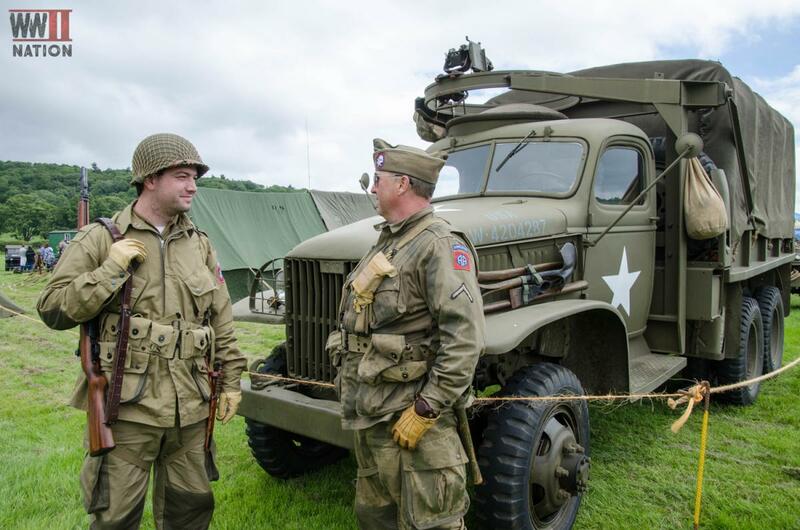 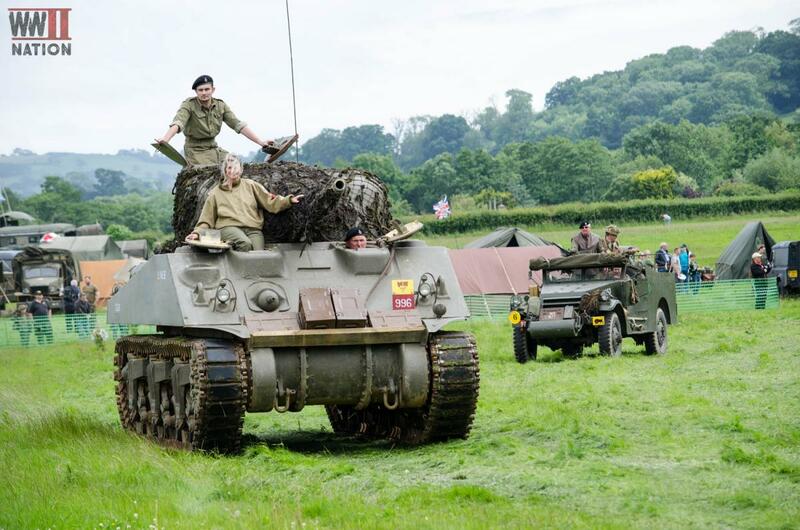 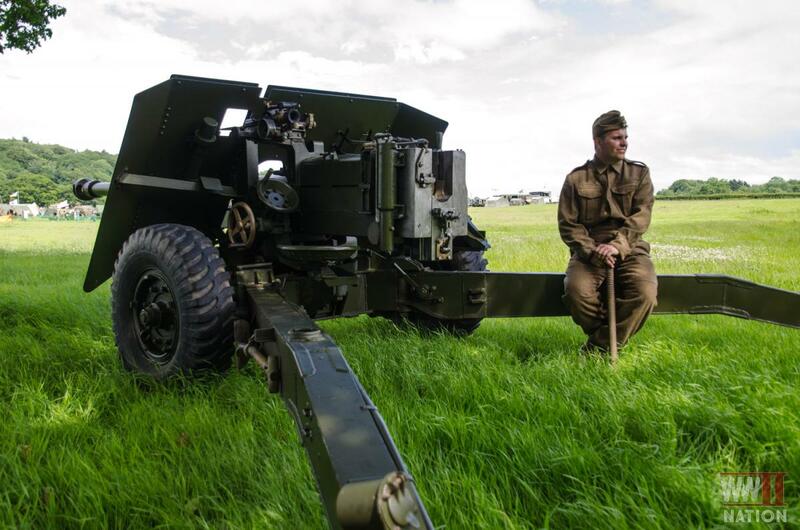 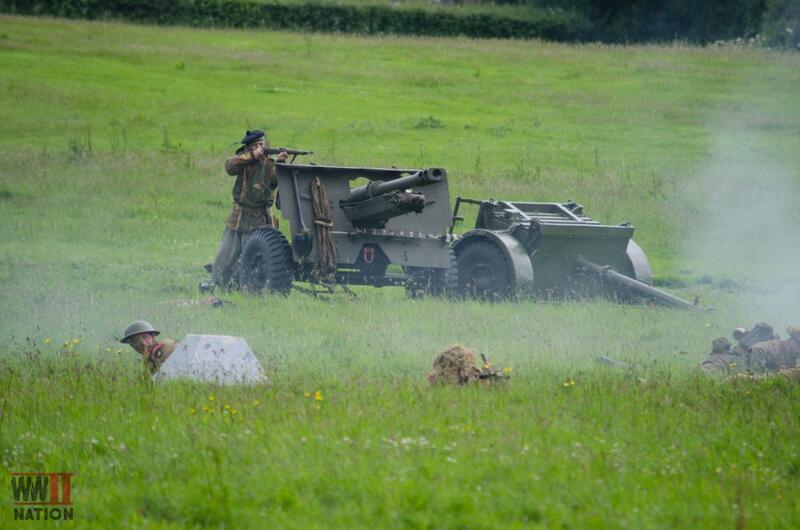 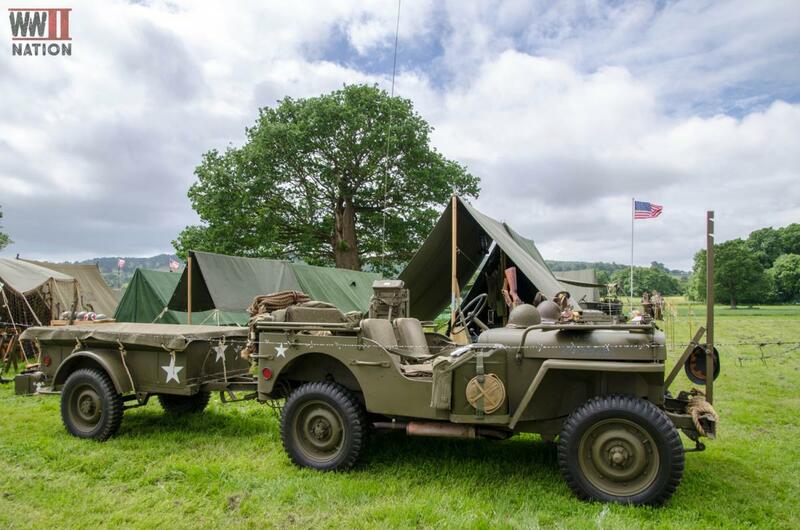 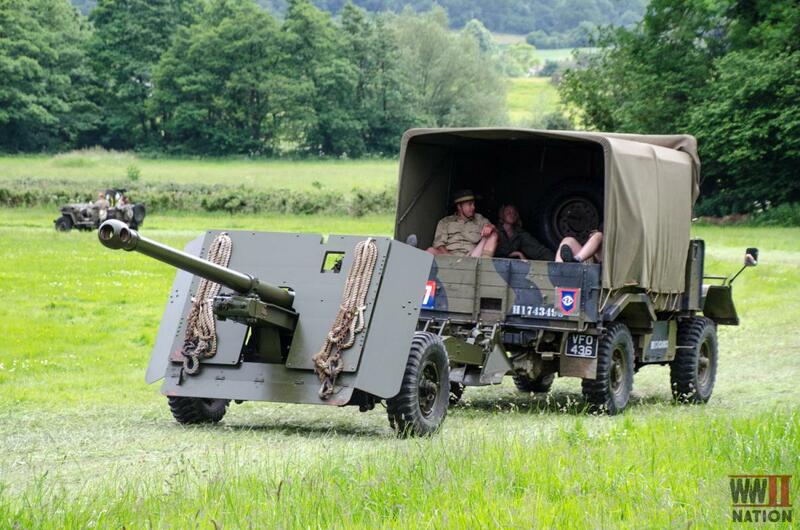 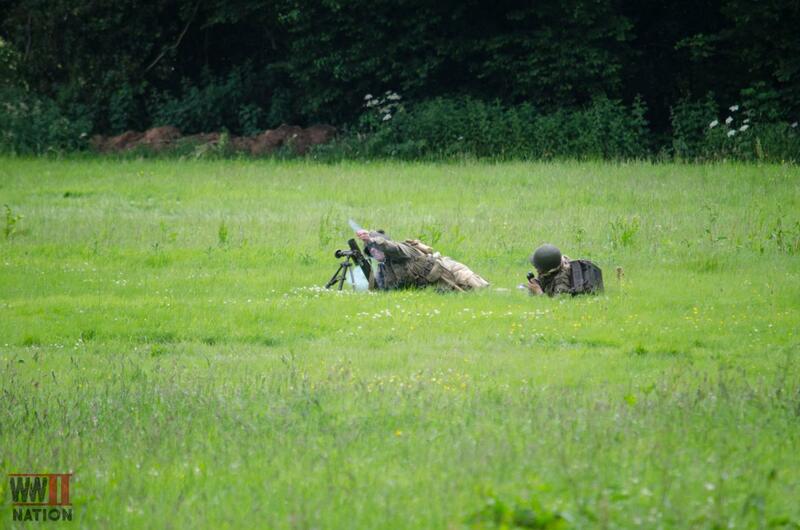 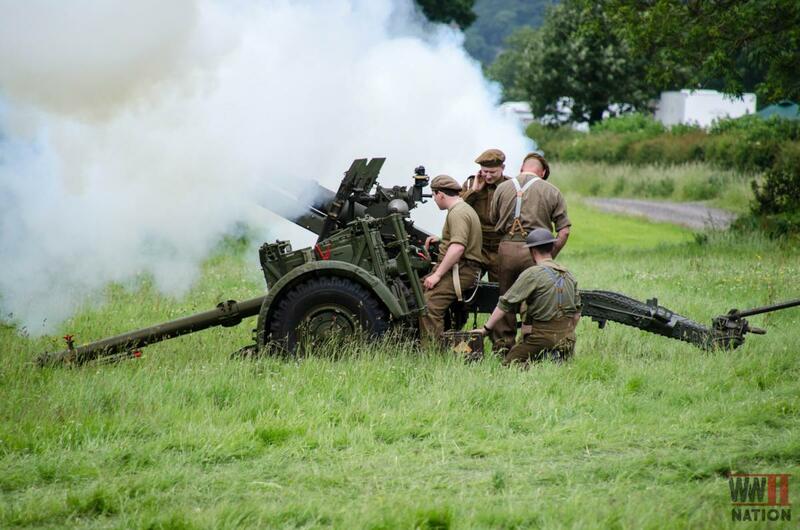 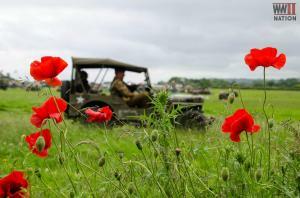 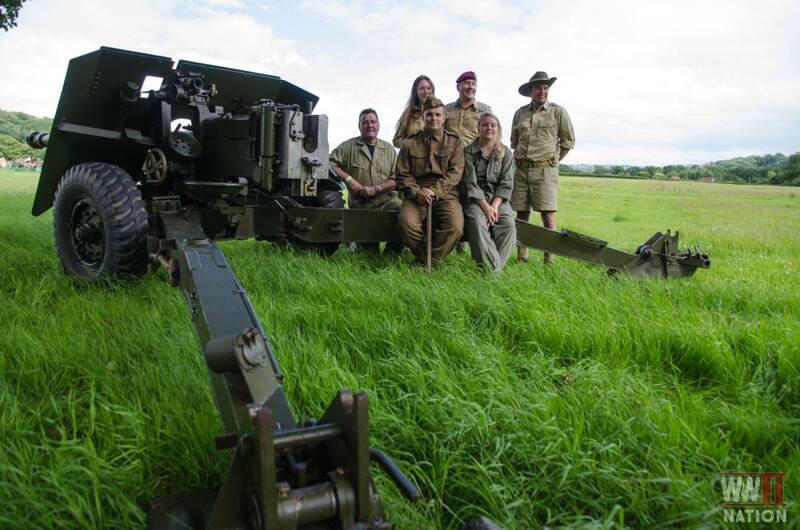 Last month I had the pleasure of popping in and visiting the Dig For Victory Show in the stunning and serene setting of the North Somerset countryside. 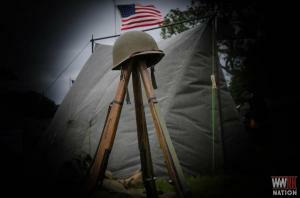 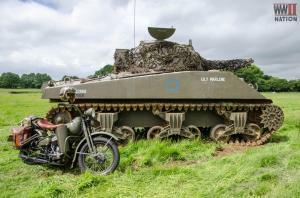 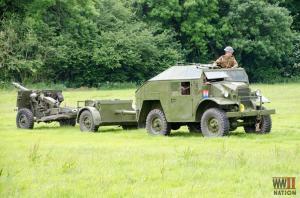 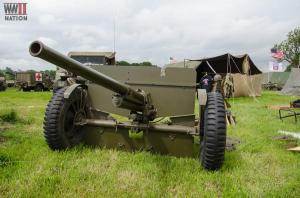 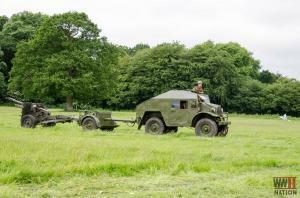 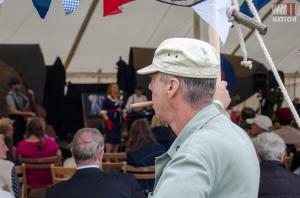 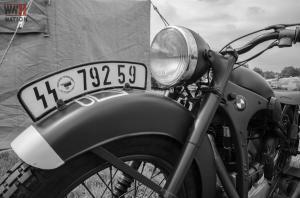 It was a really good day out which I spent enjoying all that this 1940’s themed family festival has to offer. 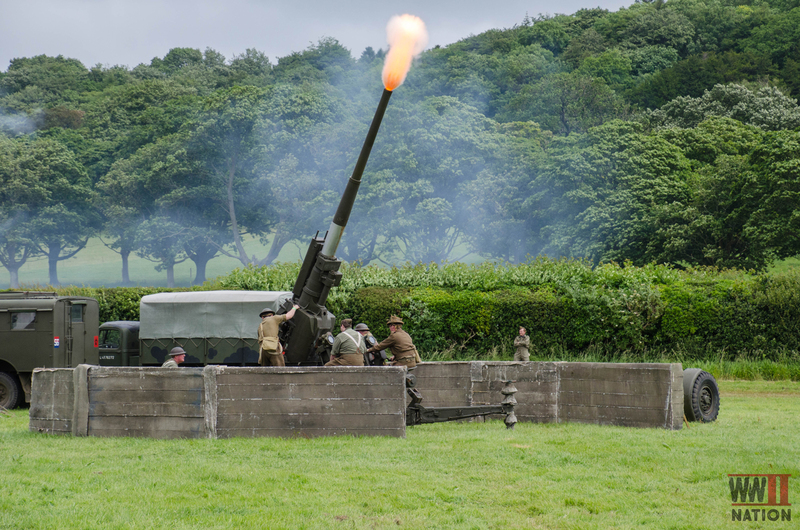 It is the first time I have ever visited and I was definitely not left disappointed, packed full of WW2 related vehicles, weapons and 1940’s vintage displays, there was certainly loads to see and of course plenty of bangs! 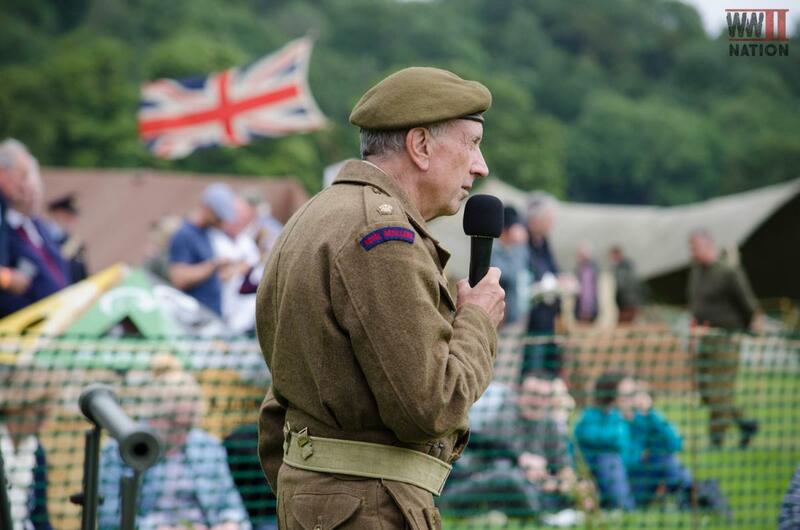 I would certainly recommend a visit if you get the chance next year, as there was plenty to keep all the family happy, including an assault course for the children, lots of 1940’s music & entertainment, and of course my personal favourite…lots of food and drink! 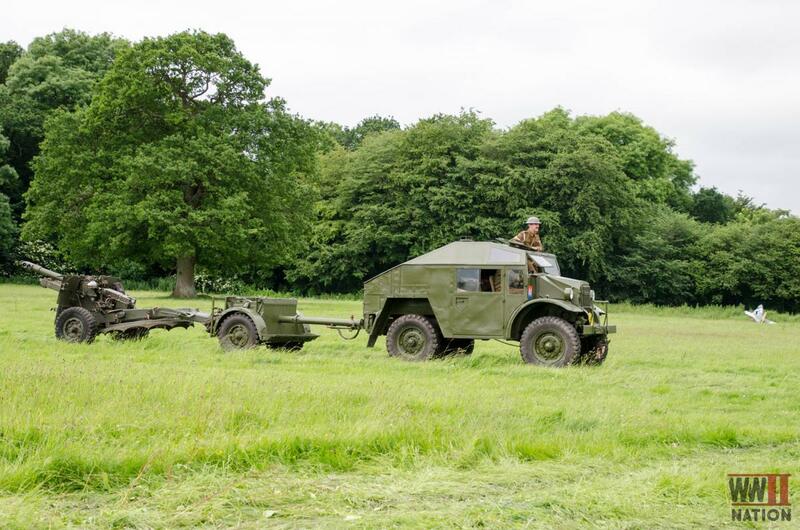 I hope you have found our DFVS 2017 Photo Reel of interest. Hopefully we will see a few of you there at next year’s Festival! 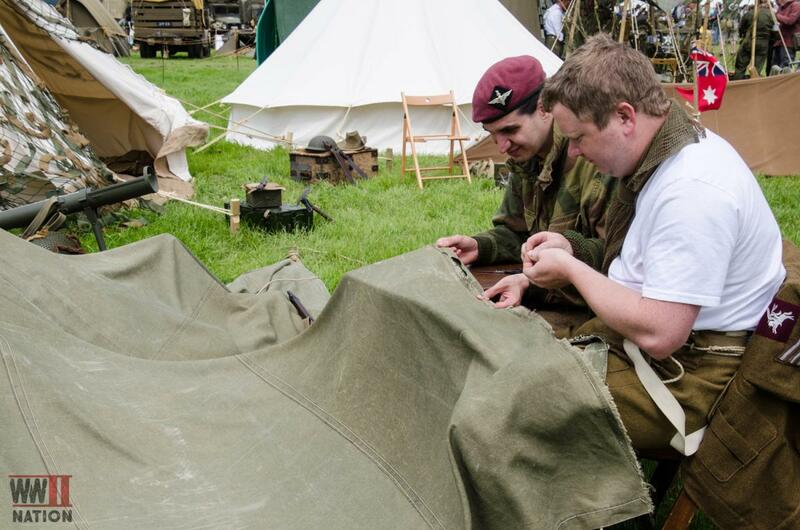 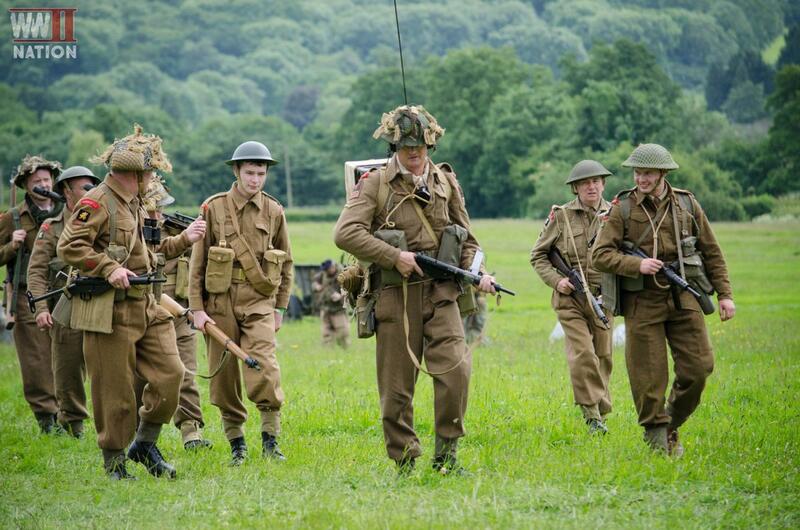 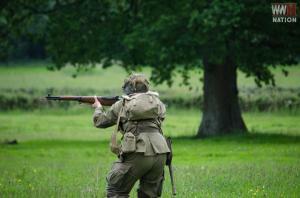 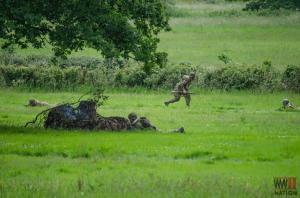 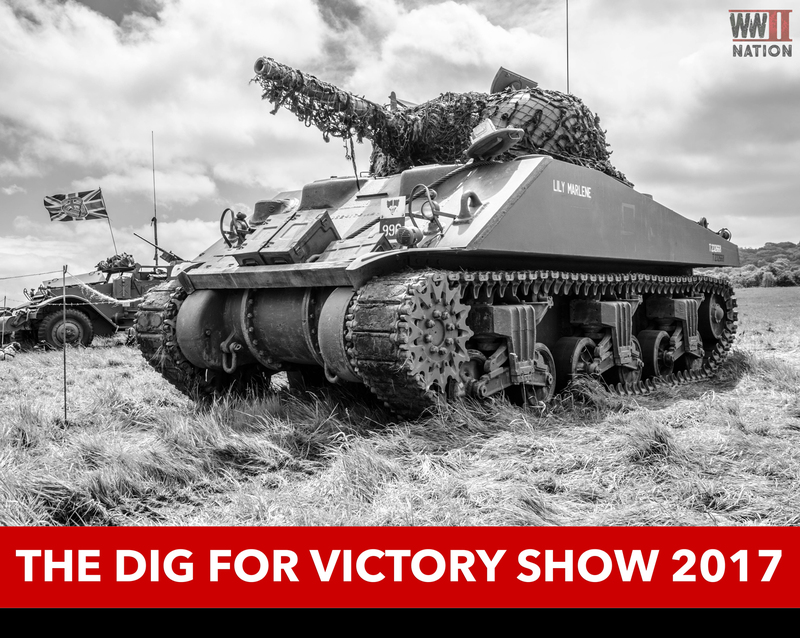 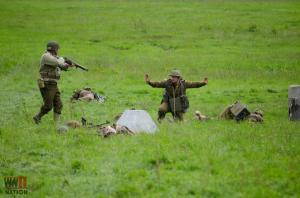 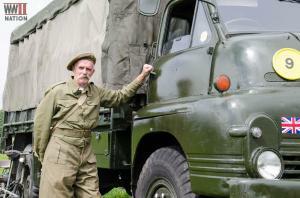 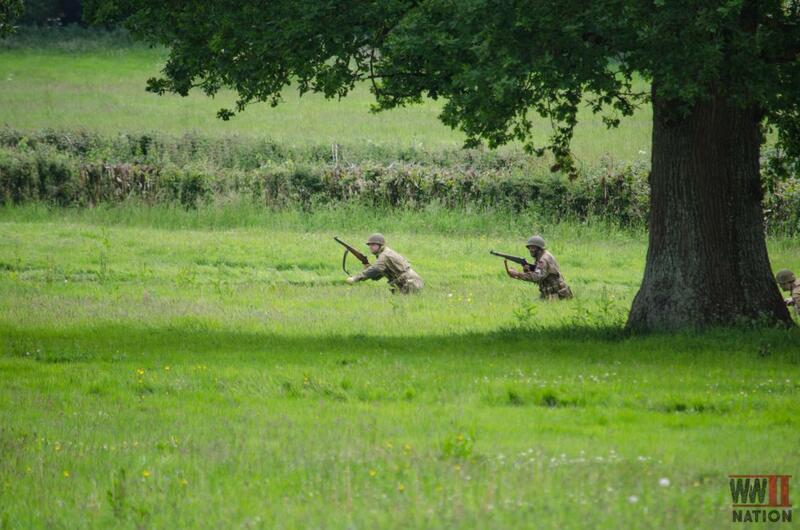 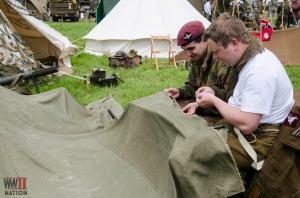 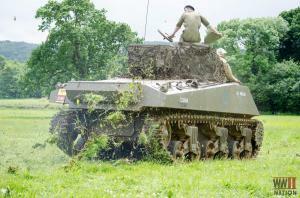 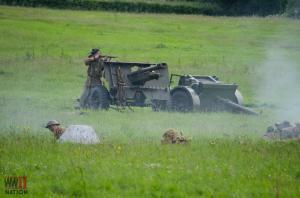 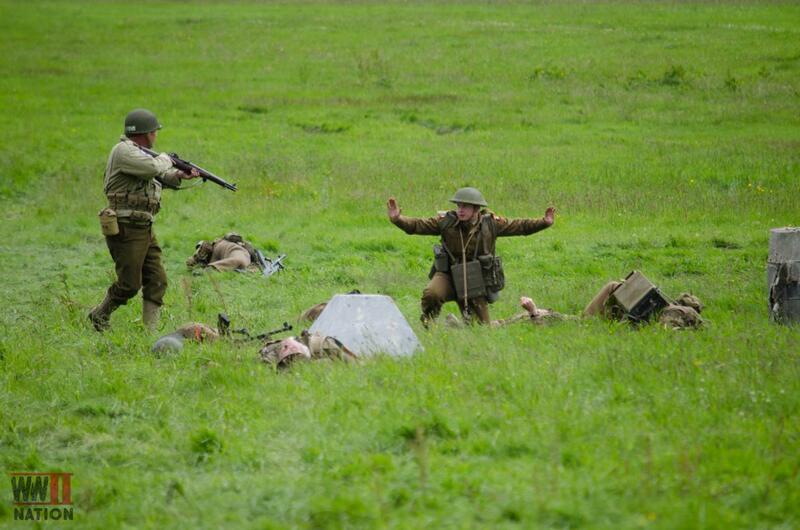 You can find out more about The Dig For Victory Show on their Website or by following them on Facebook & Twitter. 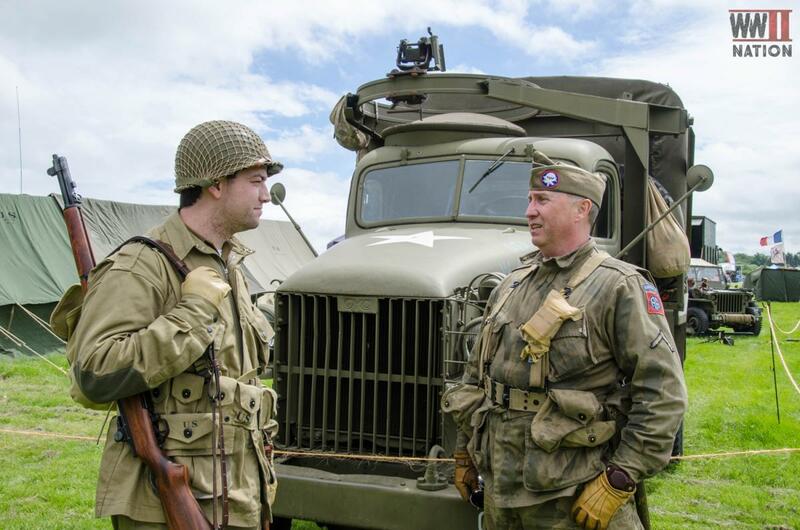 Missed our latest video from the Ardennes? 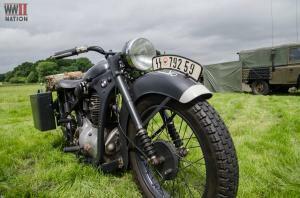 In this we explore the Story of Renee Lemaire and visit the Bastogne War Museum.